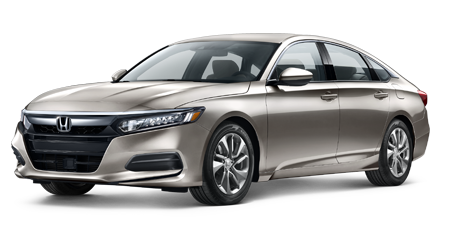 Honda is concerned about safety. 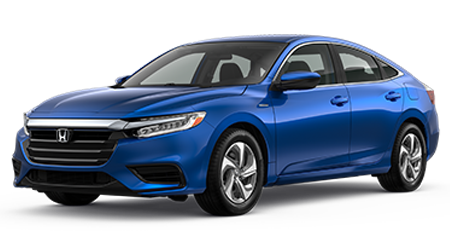 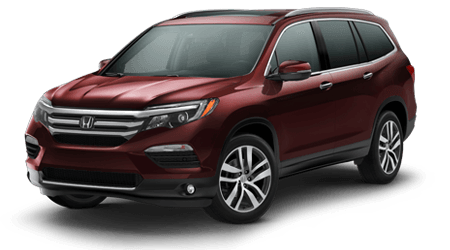 That's why the Honda Owners website provides the most current recall information based off your Vehicle Identification Number or VIN. 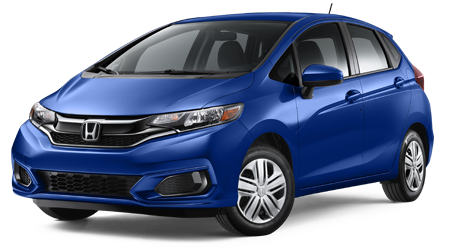 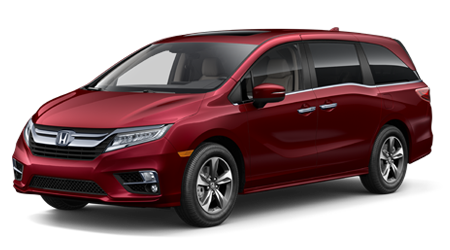 To see if your vehicle has a recall, click on the button and once on the Honda Owners website, type in your VIN. 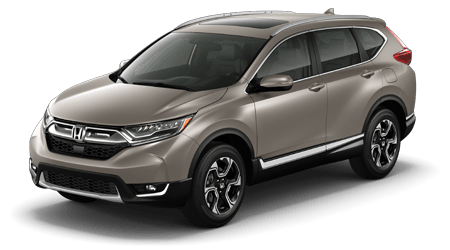 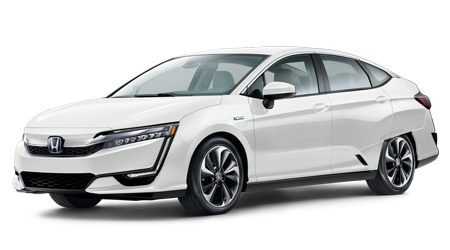 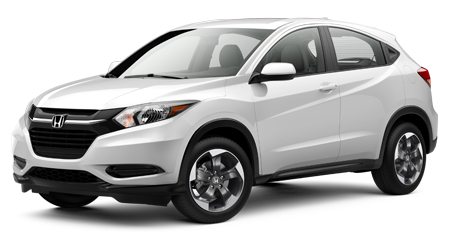 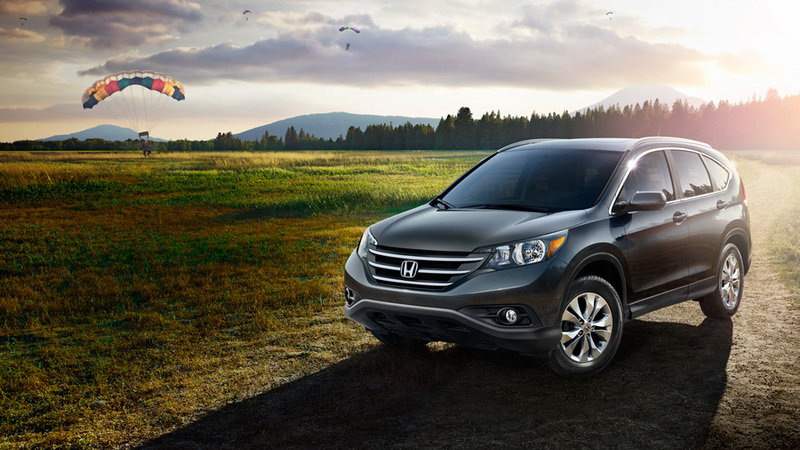 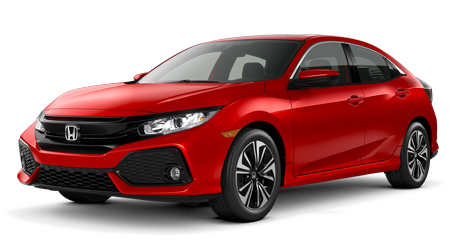 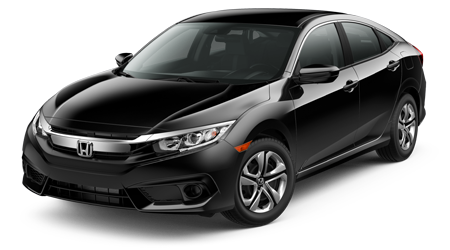 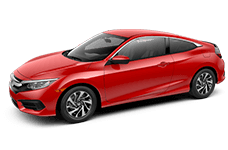 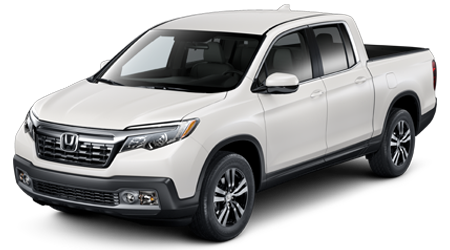 On new owner surveys or customer satisfaction surveys sent by American Honda Motor Co. 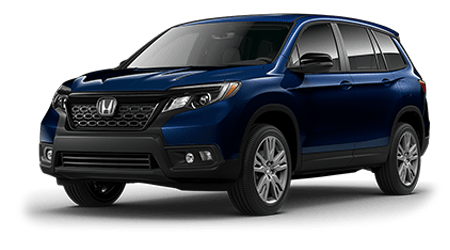 If you find that your vehicle is on the recall list, you can fill out the service contact form or call our service department at (888) 711-9671 to schedule an appointment.